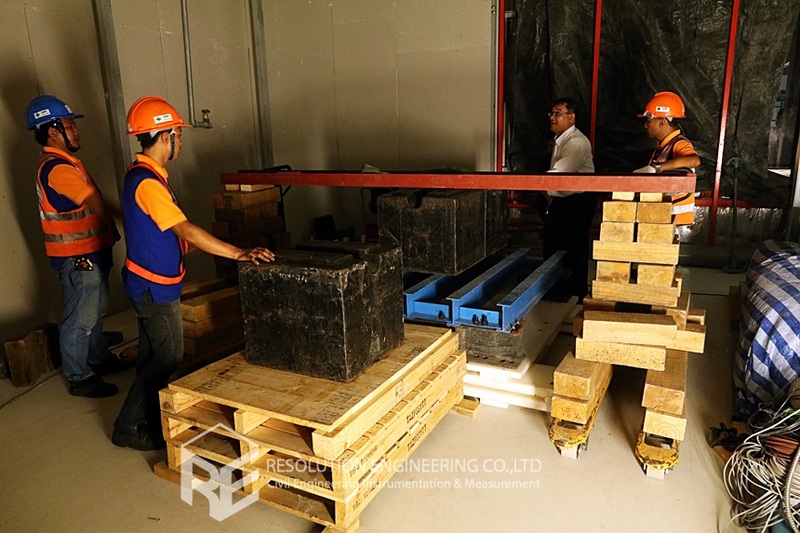 A 6-ton MRI Scanning machine was planned to place on the 1st floor of a Tower. 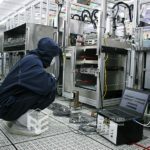 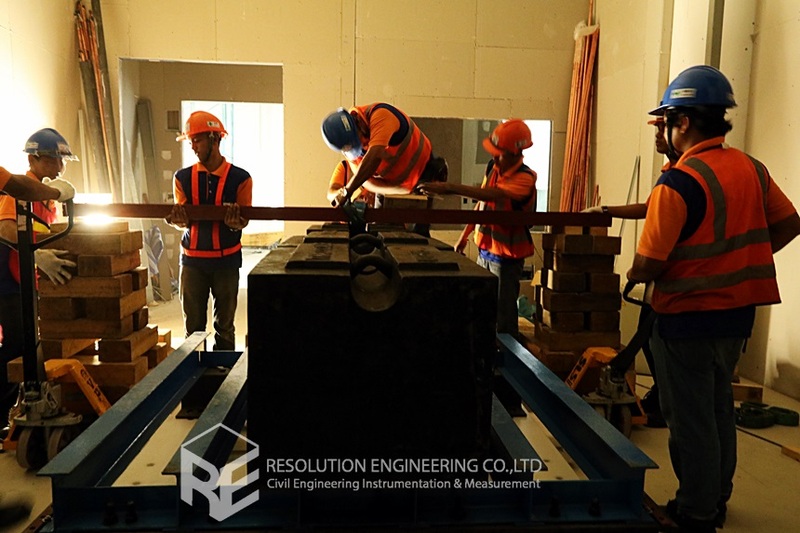 To fulfill the specifications of the MRI installation, the existing vibration condition of the floor had been checked since vibration on floor will lead to the distorted images and affect the image quality from scanning. 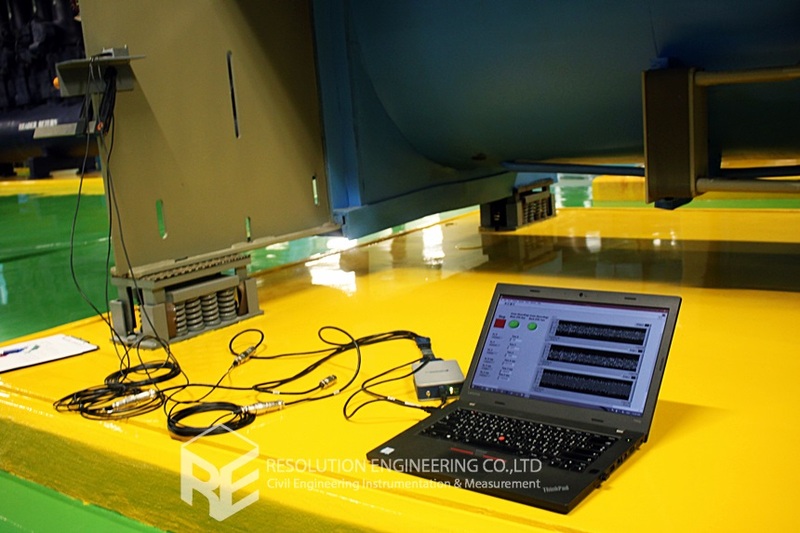 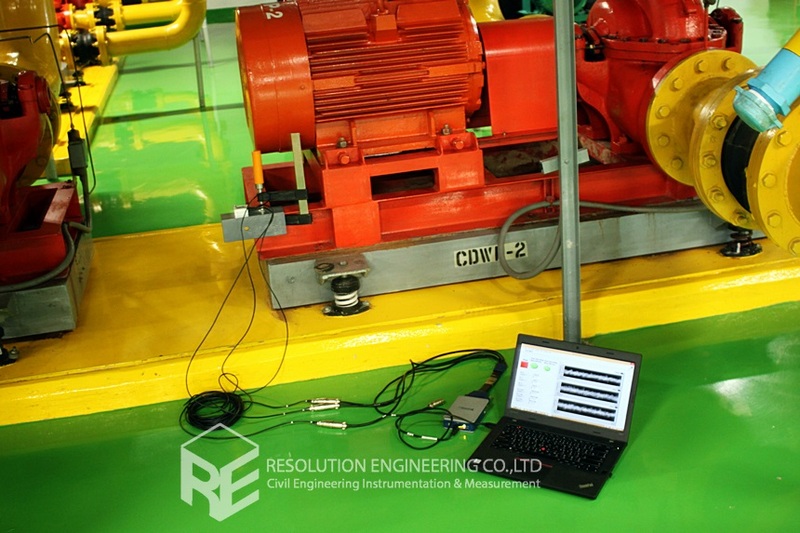 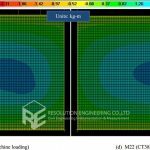 RE conducted the floor vibration measurement and the vibration results showed that the vibration of the 1st floor exceeded the allowable vibration specification for the MRI "sitting" requirement. 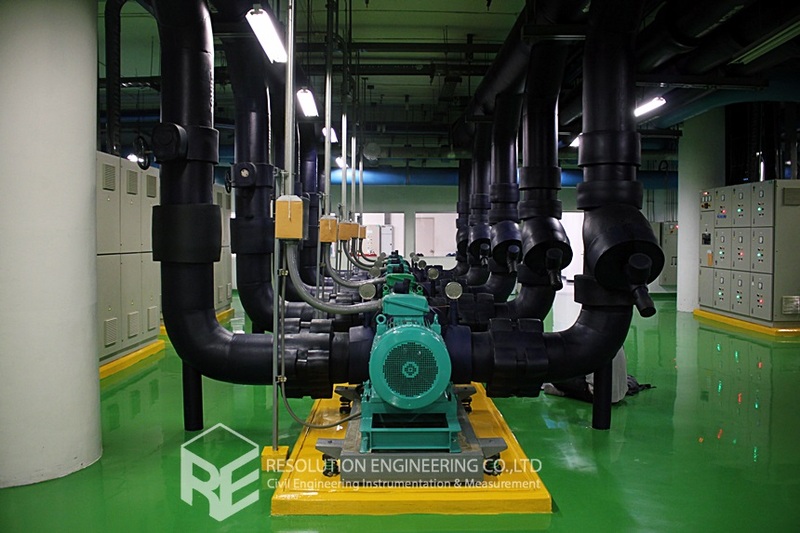 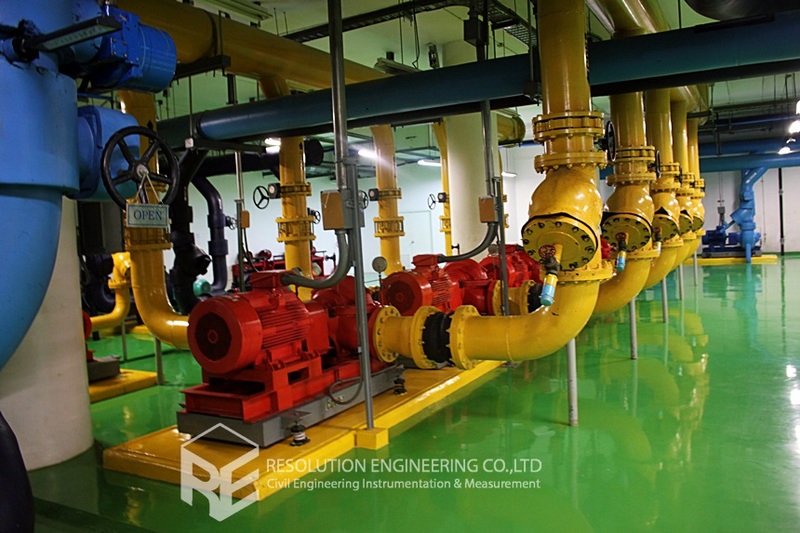 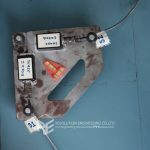 The vibration was found from the operation of the high capacity of the pump and chiller system located in the 4th floor of the tower resulting an excessive vibration on the 1st floor. 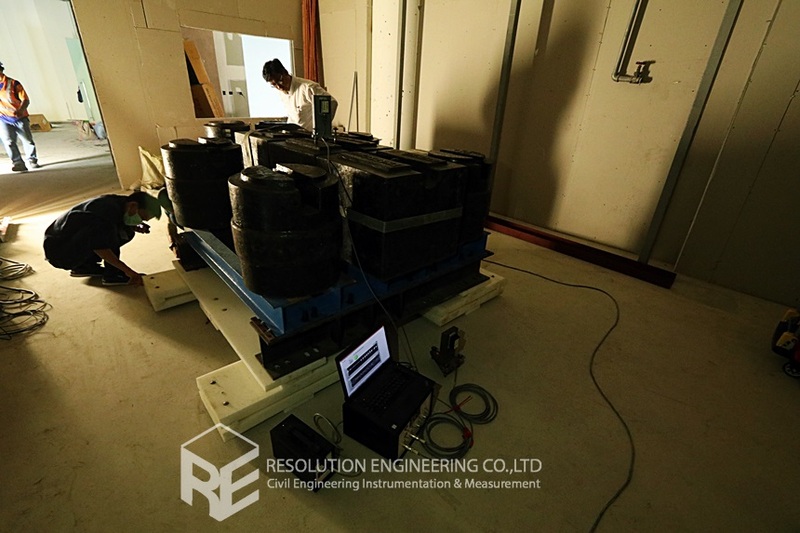 Thus, solution was designed and provided by RE to isolate the vibration from floor to the MRI machine. 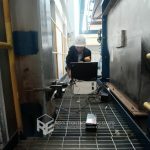 A mock-up test was also done to check the design and a simulation test using 6 ton load steel blocks to replicate the MRI machine was placed on exact location that the MRI machine will be installed and the vibration on both floor and on isolation system were measured, the results showed that the isolation system worked effectively, the vibration from floor was totally isolated, a very small vibration was observed on the isolation system and it passed the specification provided for MRI installation. 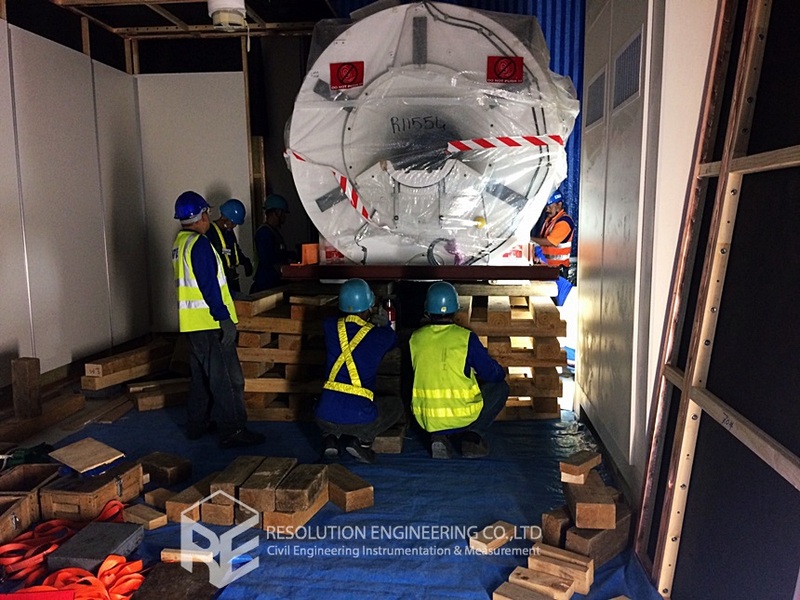 Thereafter, the MRI machine was moved in and placed on.